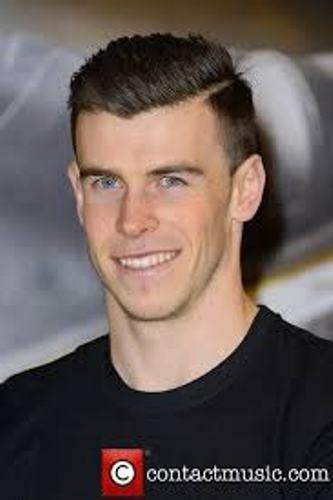 Bale was born on 16th July 1989 in Cardiff. This man came from the sport family. It seems that he has the sport DNA from other members in the family. Do you know that his uncle Chris Pike was a journeyman pro? He had appeared in various clubs including Hereford United and Fulham. Even though Bale’s career as a footballer is not easy, he finally proved that he was a worth player. He got PE department’s prize in the final year when he studies in Whitchurch High School. Do you know the height of Gareth Bale? He now has the height of 6’0’’. Bale had his early career in junior academy. In 2006, he could take the Stains youths to win the Premier Academy League. In the same years of 2006, he was appointed in his senior debut. He was only 16 years old and 275 days when he completed his first match. His team fights against Millwaal with the score 2-0. Even though Bale is not the first youngest player, he was appointed a Southampton’s second youngest ever player. The first position was taken by Theo Walcott. The first senior goal of Bale was scored when he played against Derby at Pride Park. During his two seasons at Southampton, he made 45 appearances. There are many kinds of awards that Bale received. In 2007, he was named the Football League Young Player of the Year. In May 2007, Bale made a big decision by moving to Tottenham from Southampton with the initial fee of £5m. It seems that he made a good decision when moving to Tottenham since he could be a good star here. Are you fascinated with facts about Gareth Bale?